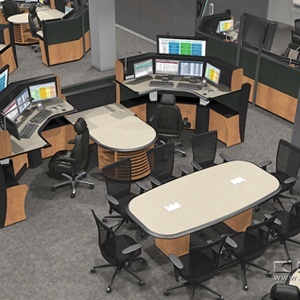 Our smart control room™ solutions are designed by understanding the control room industry like no other. At EVANS everything we design and build is from ‘the operator out.’ This is our guiding principal and is core to our DNA. First, we spend time to understand the ergonomic and functional position requirements of the operator. The console design is then developed around the operator’s ideal equipment placement. 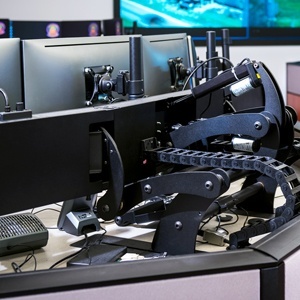 Adding in position functionality (height adjustments, lighting, environmental controls), and understanding the relevant operator adjacencies within the control room, as well as the operation’s communication needs and traffic flow, are paramount in importance to how we design our suite of smart control room™ solutions. 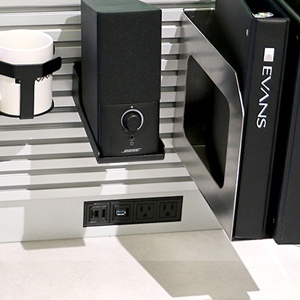 EVANS’ consoles come with a heavy duty frame, and unmatched quality and workmanship. With a lifespan of 20 years, our solutions’ longevity makes us the lowest total cost of ownership and best value in the long run. 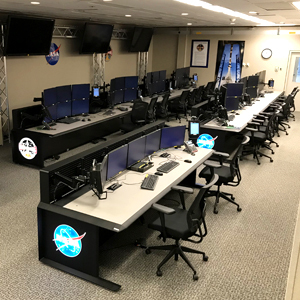 When determining return on investment, consideration also must be given to the associated costs and loss of productivity every time a control room is renovated. Many of our project installations from the 1980s and 1990s are still operational today. Our solutions will give your mission-critical operation a true showroom look, allowing you to showcase your facility to stakeholders, customers and prospective customers. Providing your operators with the highest quality equipment can also improve morale, increase productivity, work quality and decrease turnover. Our warranty is the best in the industry. Why? Because we stand behind our solutions. We offer a lifetime warranty on the frame system, panels and work surfaces, as well as five years on our lift columns, which exceeds the warranties other manufacturers provide. 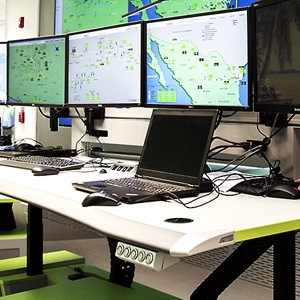 Our control room platforms are a culmination of close to four decades of focused innovation. 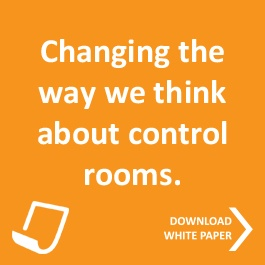 We continue to push our thinking about what improvements we can bring to the control room industry. We listen…we develop…we respond. 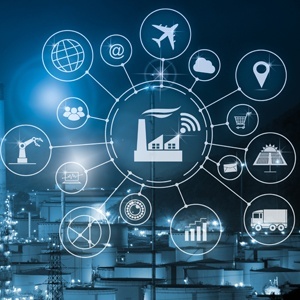 We work closely with our clients to understand their needs and provide the right solution that will meet their needs today, and well into the future. Our smart console™ platforms are known for their quality, flexibility and durability; but it is our passion for the industry and the professionals within it, that sets us apart. When you buy an EVANS console, you are receiving unmatched quality, craftsmanship and value, every time, without fail.